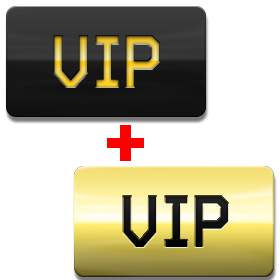 In the game you have several types of development accelerators available - VIP-status and additional accelerators. They make the game more comfortable and allow you to reduce the time required to obtain a new rank or weapon. • Warbaxes + 165%. • Experience + 180%. • Suppliers + 130%. • Special operations resources + 20%. 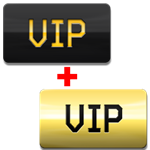 Players with VIP status receive significantly more rewards for matches. • Warbaxes + 75%. • Experience + 100%. • Suppliers + 50%. пин коды пришли спасибо ! Спасибо, думал обман сайт все выдали! Отличный товар, всё работает и помогают с решением проблем. Рекомендую.